They all have exactly the same formula, very easy and smooth to apply. 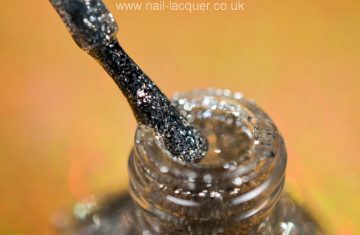 They take about 2-3 coats to be opaque and the drying time is roughly 10 minutes (obviously depends how many coats you lay). I would not recommend applying more than 3 coats however as it will stretch the drying time ridiculously long. 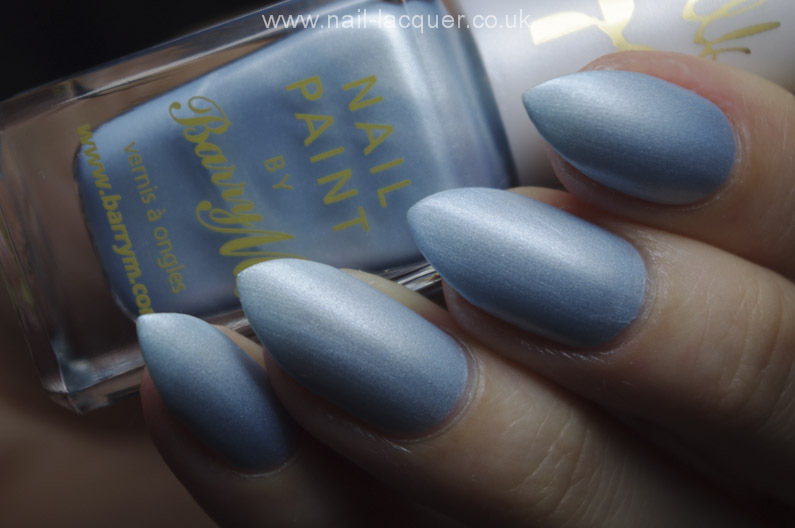 You can always use fast dry top coat but this would hide the silky finish effect. 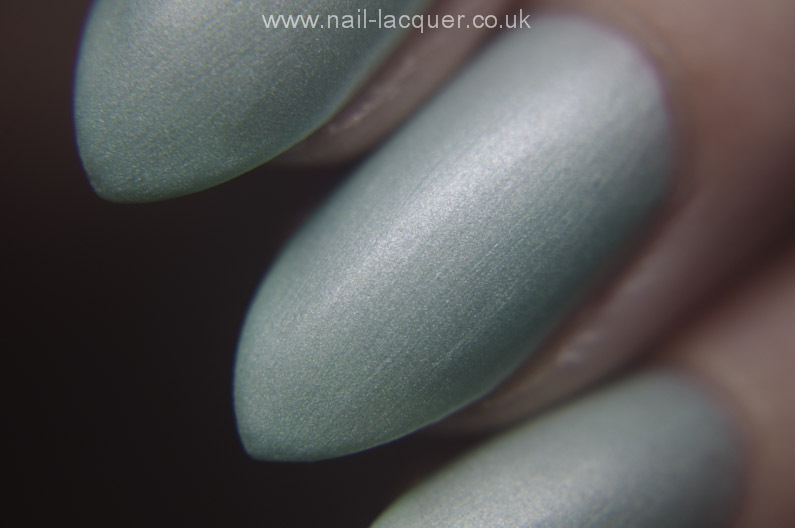 The first colour I am showing you is called Meadow and it is a very light pearly green colour. 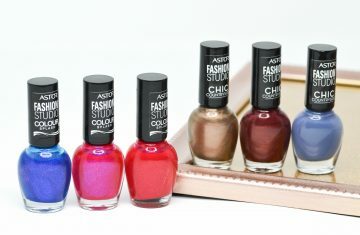 In my opinion, one of the most beautiful colours from this collection. 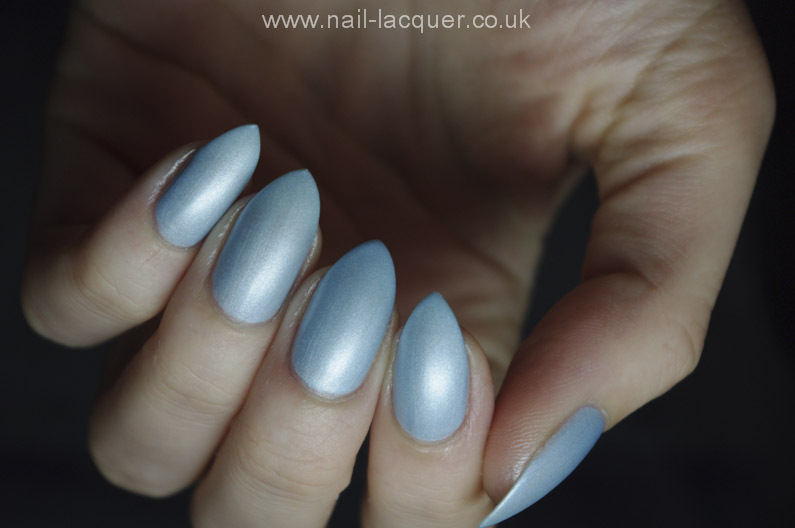 Next up is Mist, a pearly light blue colour. Then we have Heather, a pearly lilac colour. Pearl is a pearly white polish, very simple but still beautiful. Lastly there is Truffle, a beige pearly colour. My least favourite to be honest- just not my kind of colour at all. 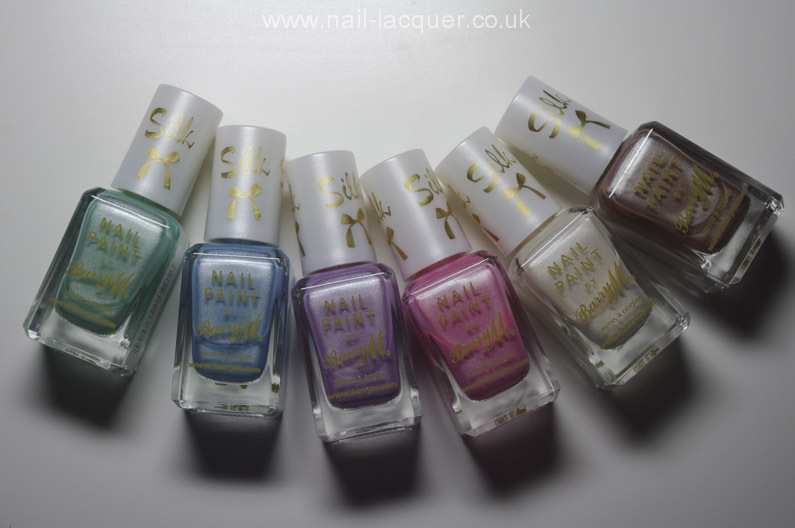 Overall they all are lovely polishes and perfect for the upcoming spring. 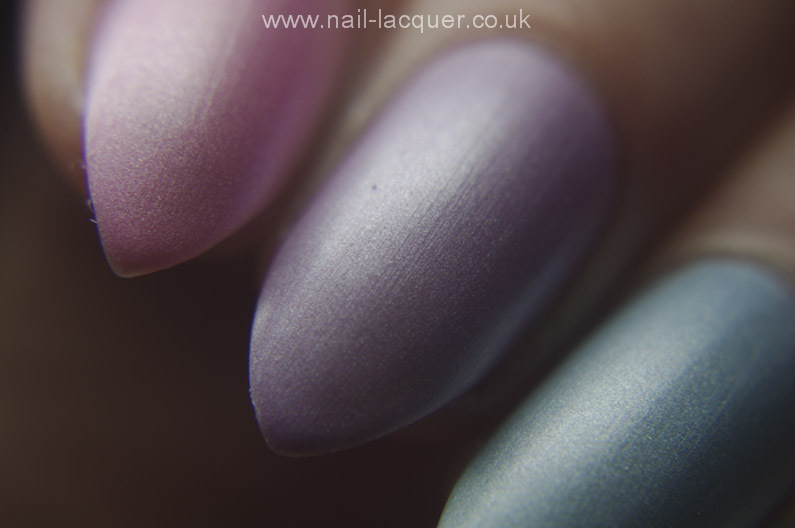 I most liked the green, blue and pink, I felt rather neutral about the lilac and white and, as already mentioned, did not like the beige (nothing wrong with the formula, just not my colour). 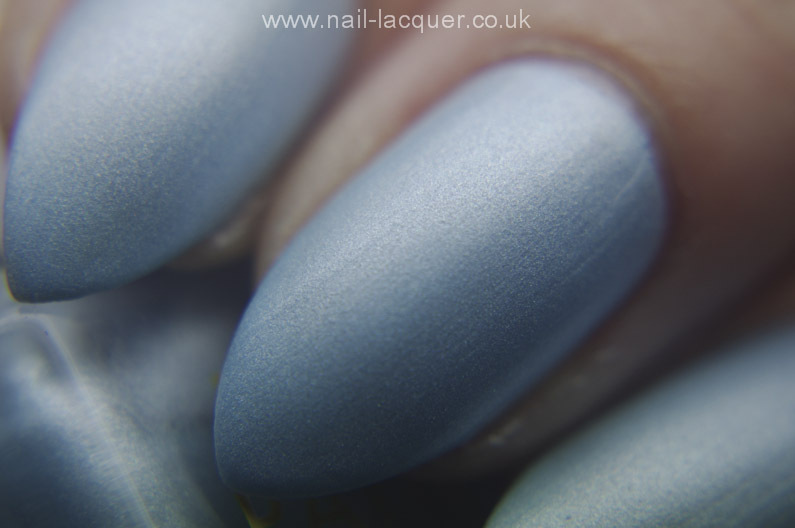 Be aware that by them all being shimmer polishes you might get visible brush stroke lines in the finish. If you really hate brush stroke lines you can try dabbing the last coat on with a piece of make up sponge instead of using the brush. Anyway, after swatching them all I couldn’t decide which one I want to wear so decided to do a colourful skittle design. These polishes sure do flatter each other!!! Here’s my nails after 3 days of wear (no chips at all). I am wearing no base coat and Nailtiques formula 2 & Gelous as a base- not bad!!! November 15, 2014 By A.J. March 17, 2019 By A.J.